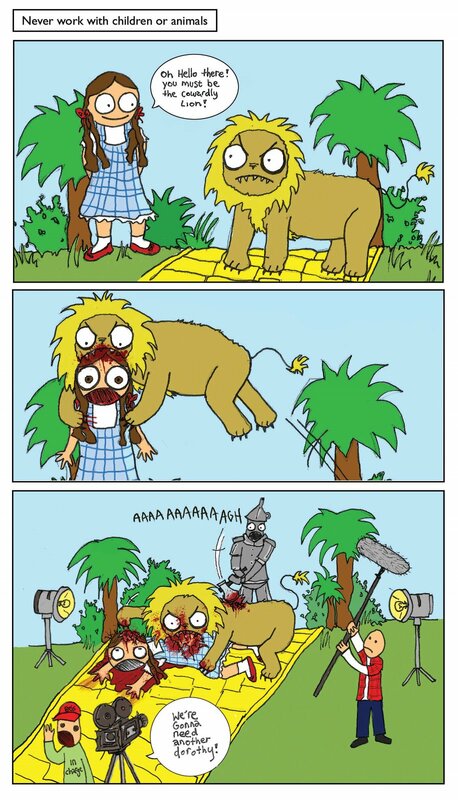 Who doesn't love The Wizard of Oz? Who dosent have nightmares about the flying monkeys? And the Munchkins? 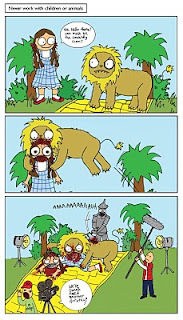 Also who doesn't want to punch the 'cowardly lion' square in the mouth? They just dont make them like they used to.